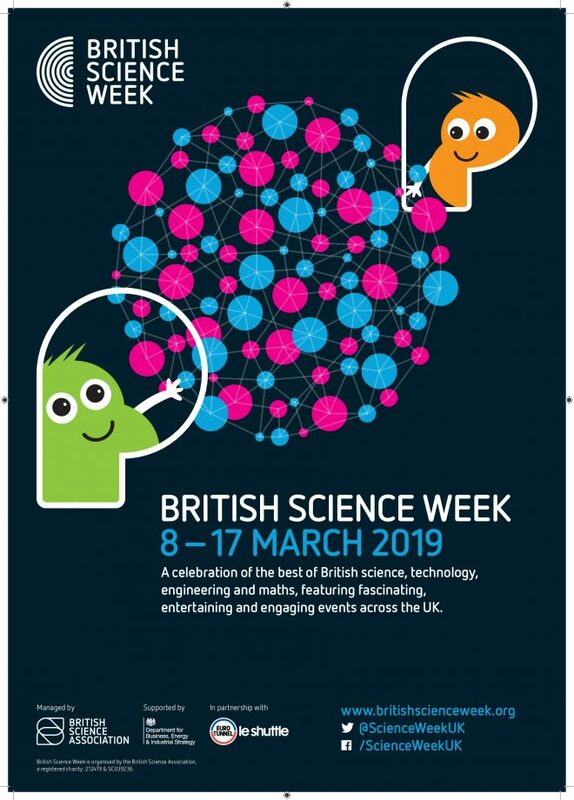 Below is a list of all the great ways people got involved with British Science Week 2019! 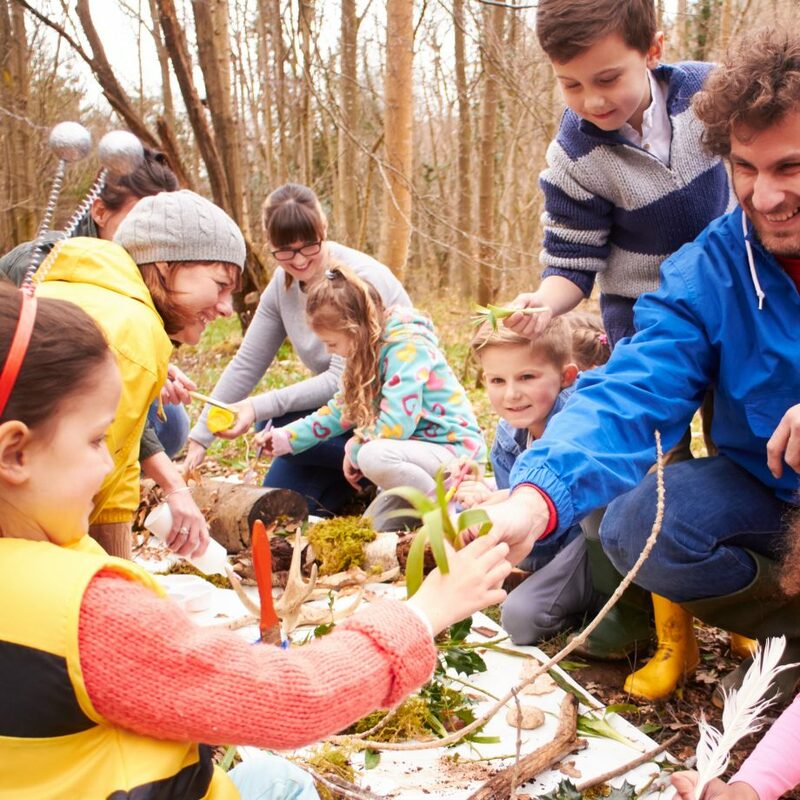 The packs encourage young people to think about everyday discoveries and how they affect their lives by exploring science in the world all around us. We have activities for three different stages: early years, primary, and secondary! 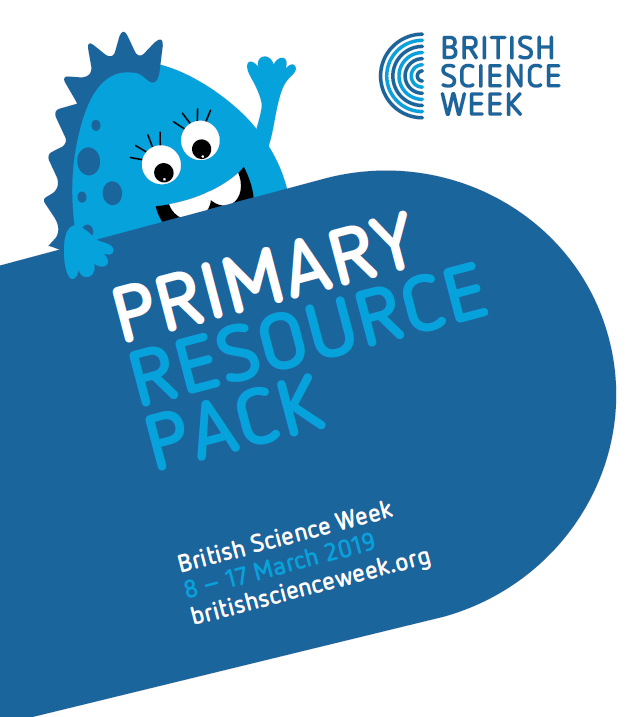 Even though British Science Week is over, we still encourage you to keep your students engaged with our STEM resources. We had a new race lined for British Science Week 2019! 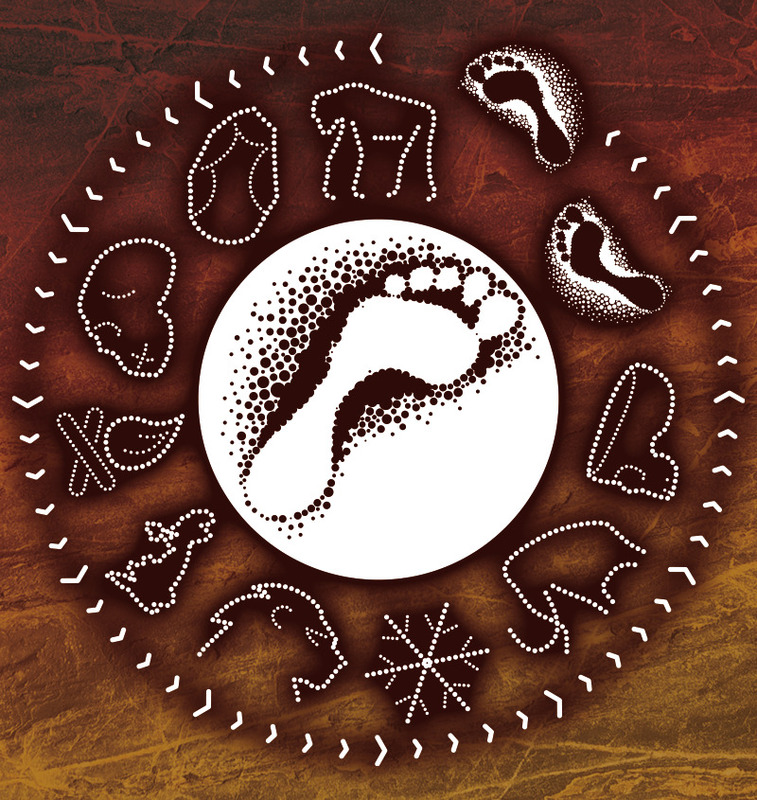 Run with the Ancestors was a race that took runners back in time through 500k to 1 million years of Britain’s history. The race is now closed. Running an event of your own may seem daunting, but we’re here to help you all the way, from applying for grants to providing activity packs. 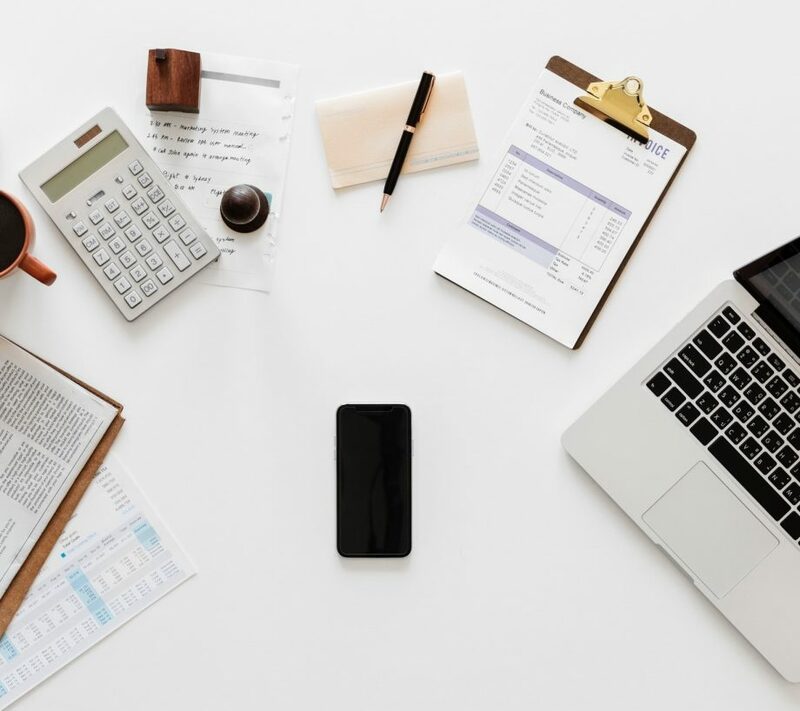 Visit our ‘how to’ guides page for step-by-step instructions on how to organise an event, find a presenter, how to arrange publicity, and where to find funding. There are handy templates to easily create press releases and press photocall invitations to maximise publicity for your event. 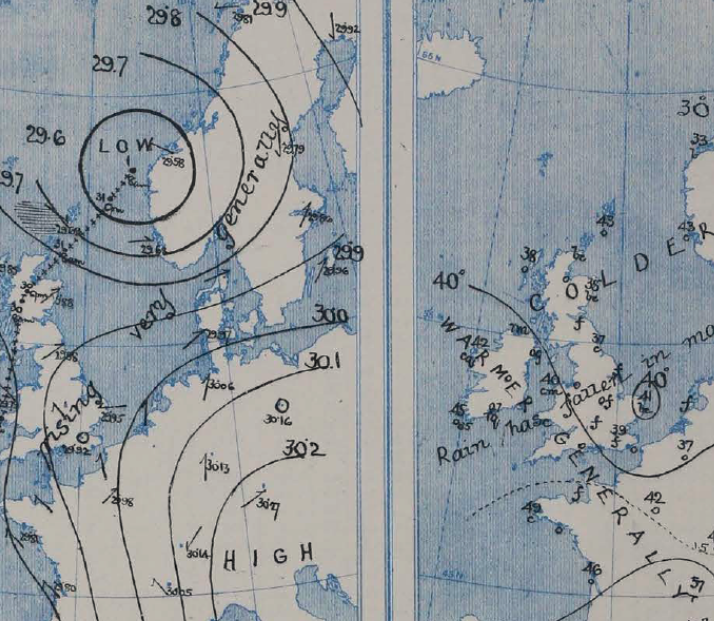 We had help digitising 2.5 million pieces of weather information between the years of 1860 and 1880. Find out more here. While British Science Week is over, Operation Weather Rescue needs your help! We would appreciate if you could acknowledge British Science Week in any promotional material you create. You can find our 2019 logo and marketing materials here. We have grants available to schools and community groups to organise events during British Science Week. We are looking for exciting events which will engage audiences underrepresented in STEM. Our 2019 grants are now closed.